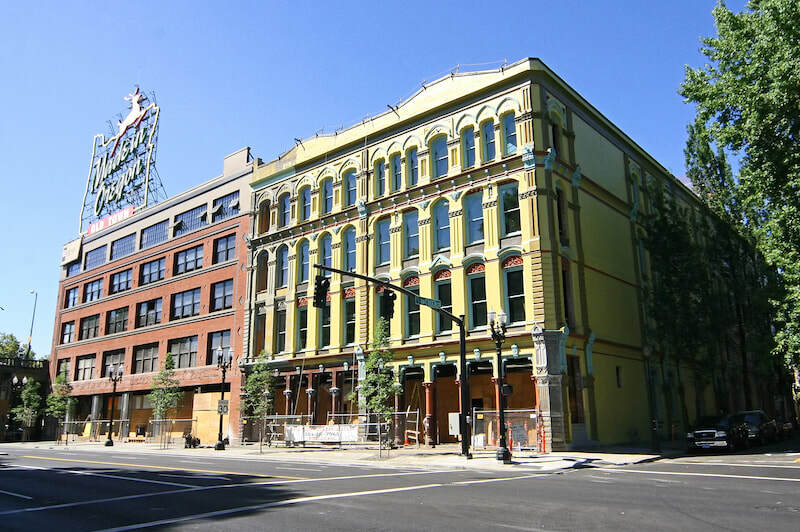 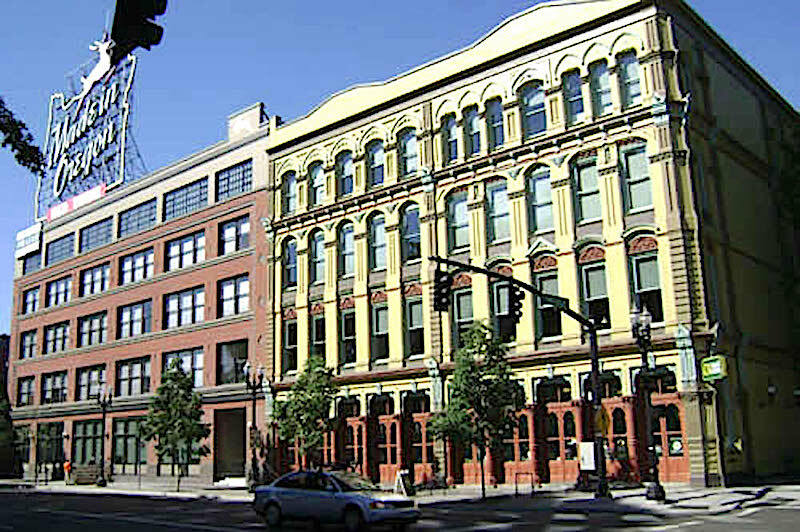 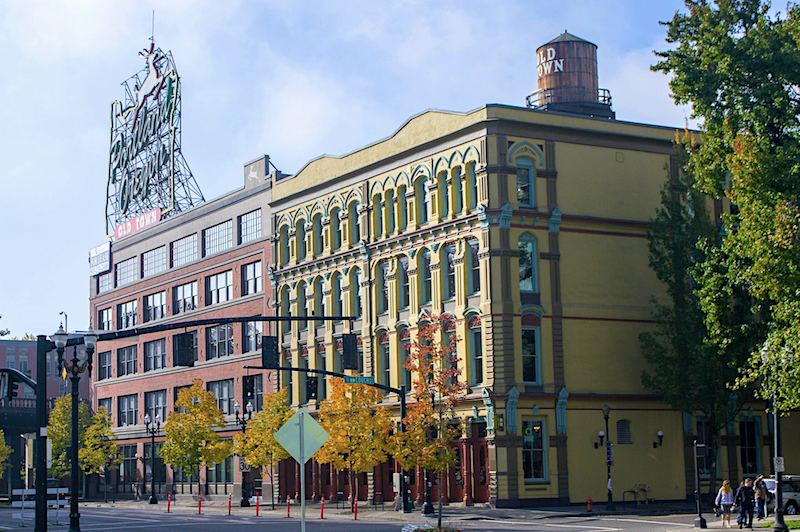 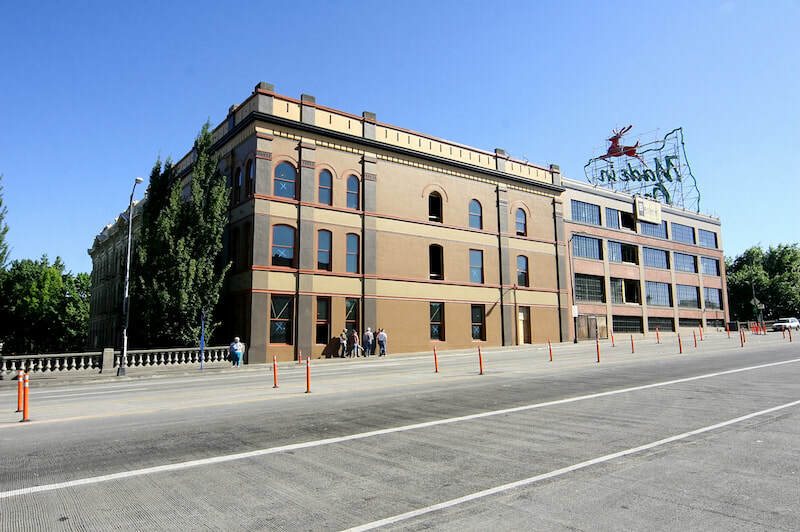 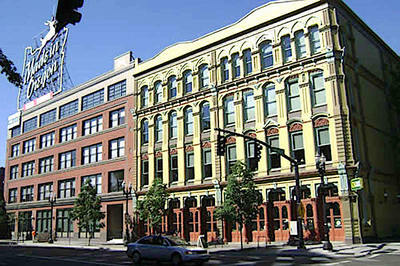 The White Stag is one of downtown Portland's most iconic landmarks. 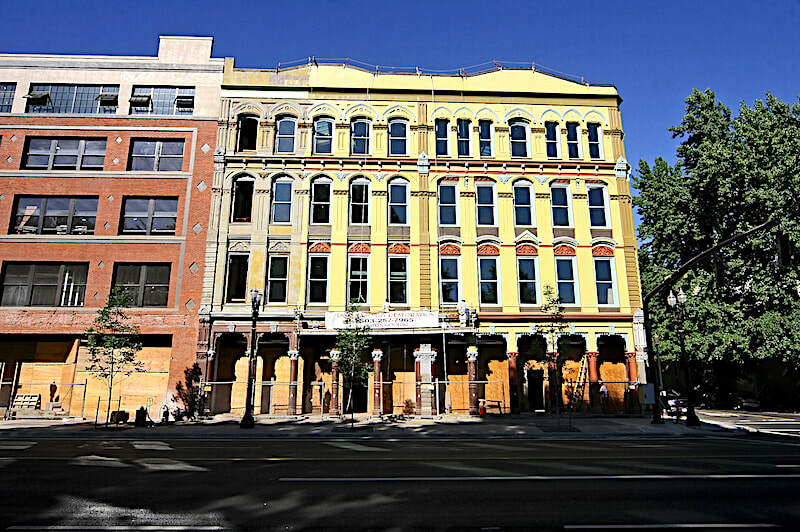 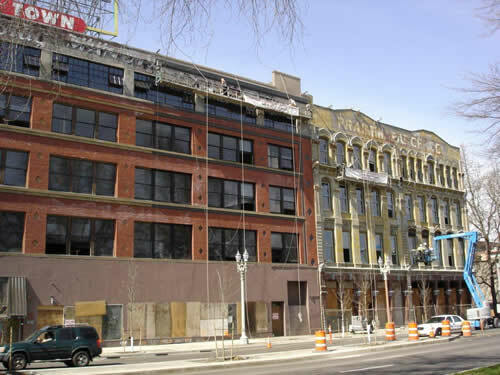 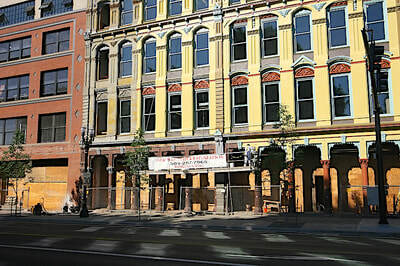 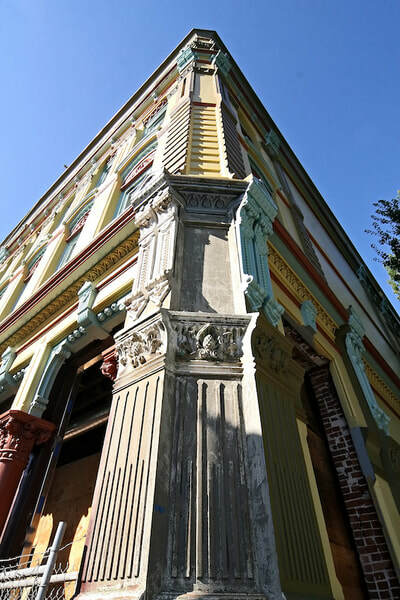 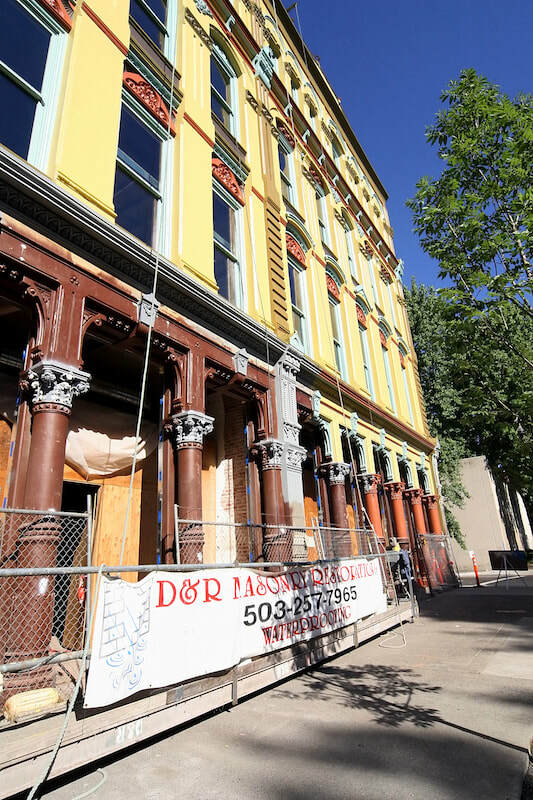 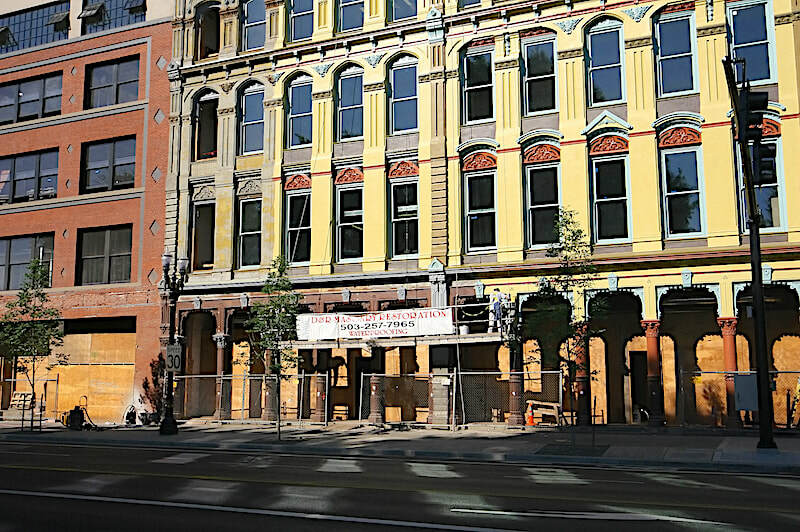 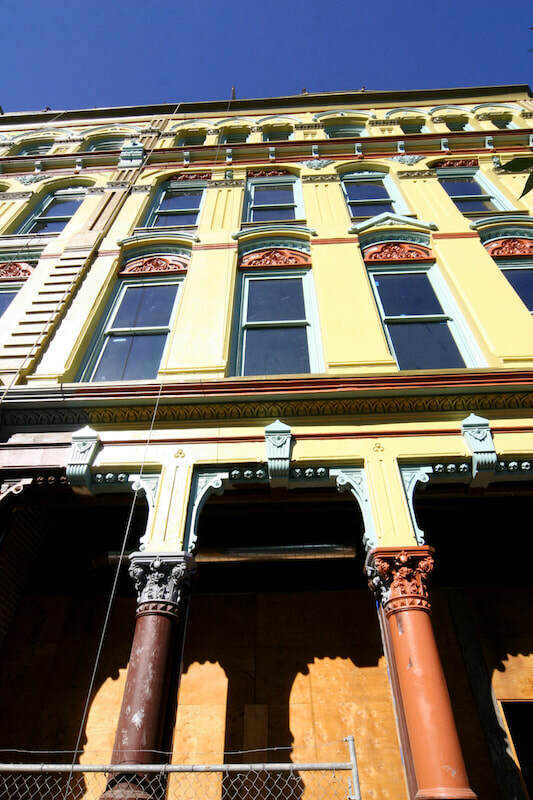 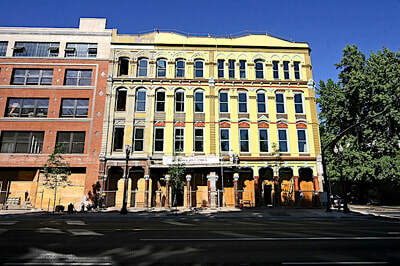 We completed an extensive restoration of three of the White Stag Buildings. 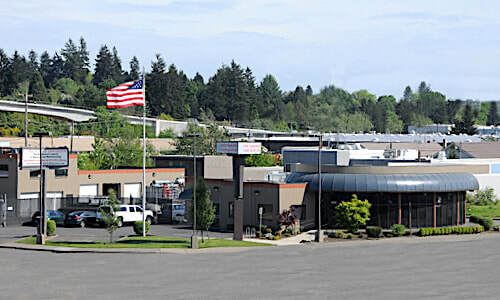 To open the gallery below, click any image and the move left or right to view each image.